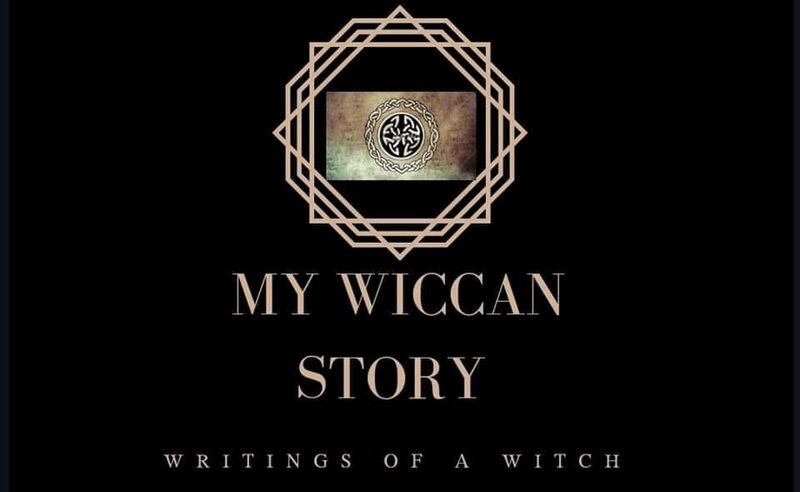 I suspect many new Wiccans are just as excited as I am about creating their own Book of Shadows. I view it as a diary, a place where I can keep information as well as my more personal views and experiences. A BOS is something that must represent the Witch who made it, express the individuality of the Witch. For example, I enjoy scrape-booking, so my BOS will have very distinct pages for each entry. I will maintain a theme as I go, but I will take great care in what I place inside my BOS. It is a dream of mine to one day pass it down to my daughters, so that they may add to it their knowledge and experiences. As I begin work on my BOS, I will present to you a variety of entries. And of course, keep some for myself.